Printer and publisher, MLA (1921-1922). Born at Mount Forest, Ontario on 10 March 1858, son of Henry H. Stovel and Christina Crichton, he was educated at Mount Forest. He arrived in Winnipeg in 1884, spending three years with the Bishop Engraving and Printing Company, then with the Walker and May Printing Company, and still later a foreman with The Call. 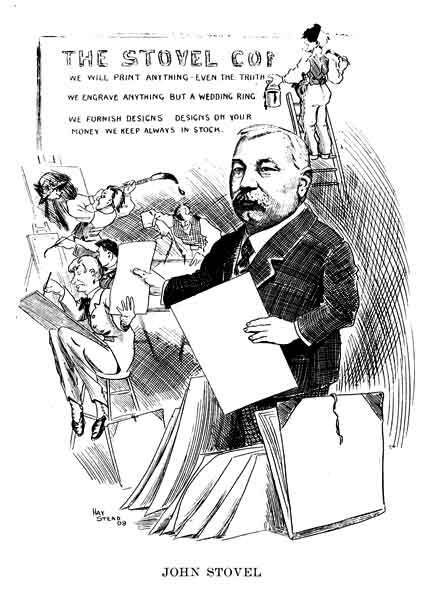 In 1890, he partnered with his father and brothers Augustus B. Stovel and Chester D. Stovel to form what would become one of the largest printing and publishing businesses in Canada. They published the Nor'West Farmer, a semi-monthly farm journal. After the death of his father, he became head of the firm, which he remained until his death. On 13 October 1886, he married Margaret Alice McConnell (c1863-1944), daughter of Archibald McCannell of Mount Forest. They had three children: John McCannell Stovel (1887-? ), Ewart C. Stovel, and Cora Christina Stovel (1900-?). He was a member of the St. Charles Country Club, Winnipeg Golf Club, Carleton Club, Winnipeg Board of Trade, and Granite Curling Club. 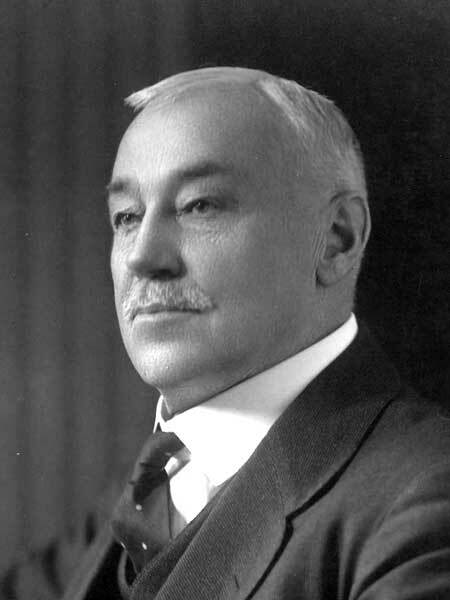 He was elected to the Manitoba Legislature at the 1920 general election but did not seek re-election in 1922. He died at Rochester, Minnesota on 30 May 1923. “Mrs. John Stovel, 81, succumbs Thursday,” Winnipeg Free Press, 11 August 1944, page 2. We thank Arthur Krolman for providing additional information used here.